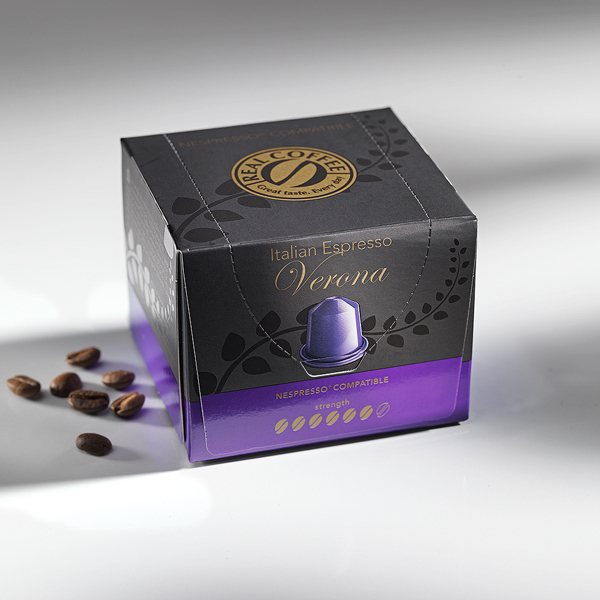 Espresso Verona is a beloved classic in the Real Coffee range. 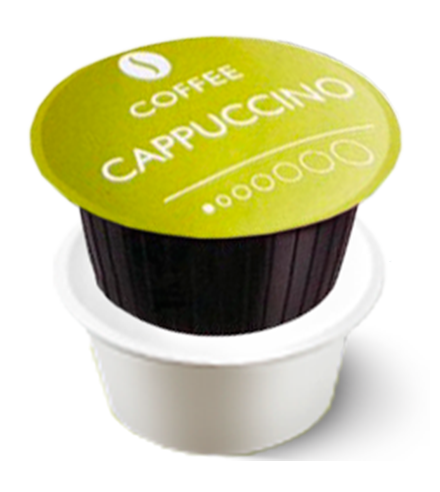 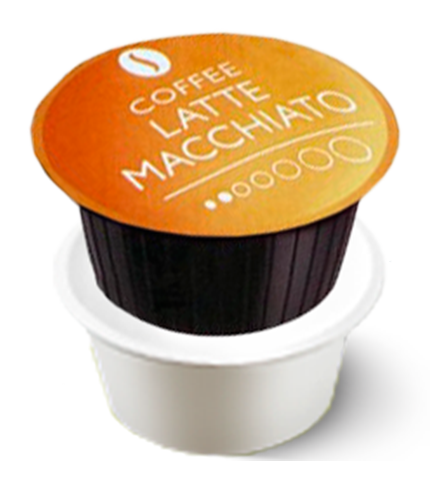 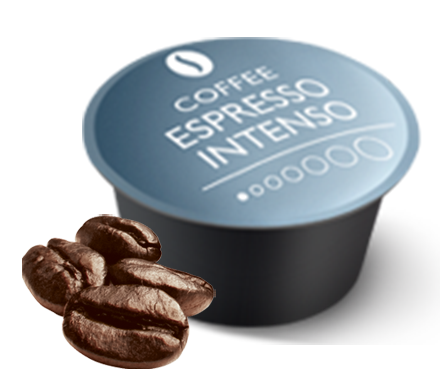 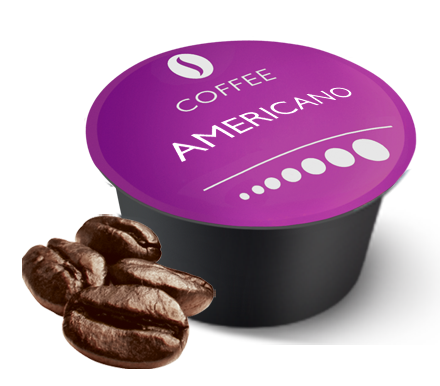 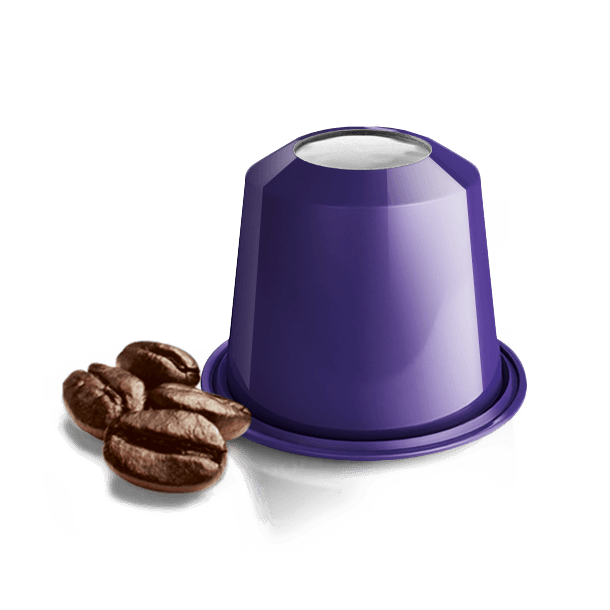 It is ideal for Café Latte, Macchiato or in your own espresso and milk recipe. 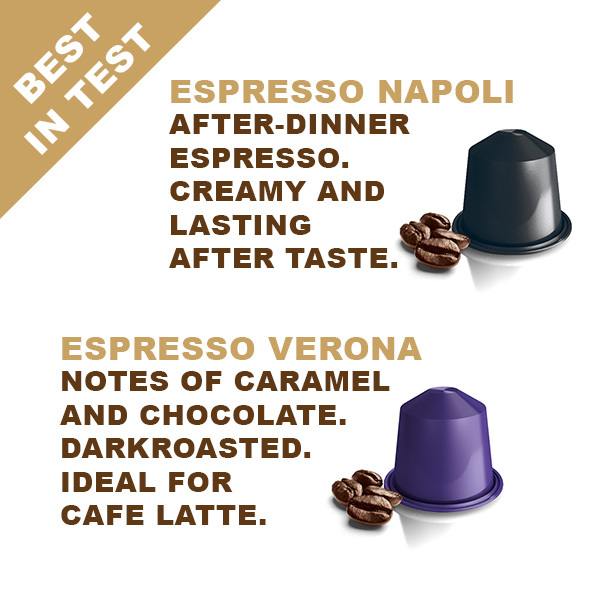 Authentic, dark roasted Italian espresso with a full, thick crema.